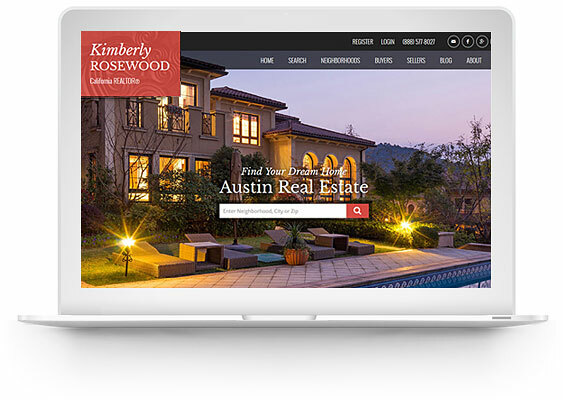 Specializing in WordPress real estate websites, IDX sales and integration. We specialize in Wordpress and IDX integration so let us help you get the site that will work for you. No matter what your experience level is with setting up a website and IDX solution, we can help you get started. Choosing the right IDX solution that meets your needs can be an overwhelming task. Maybe you're not even sure what factors you need to consider. Let us review your needs, walk you through important IDX features, and help you determine which solution will work best for you. "IDXCentral in my opinion is one of the best web development companies on the market for Realtors or Brokerage Companies. 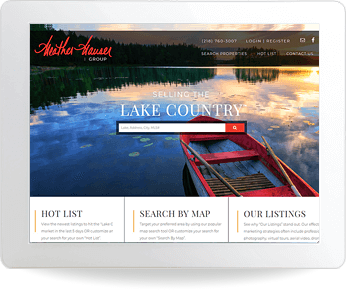 Mark utilizes the WordPress platform which provides so many benefits in the real estate industry. 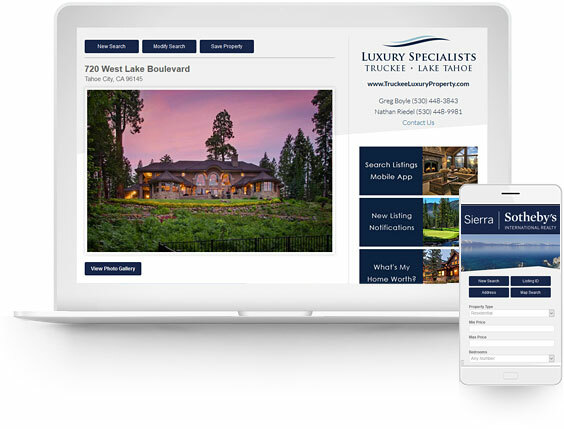 I would highly recommend anyone to consider IDXCentral for their real estate website development and design. Pricing is extremely competitive and you will get tremendous value for the money you invest."